The Akai APC40 is a great controller for MIDI mapping to applications (Traktor, etc.) as it has a large and varied set of controls available, along with multi-coloured pads. 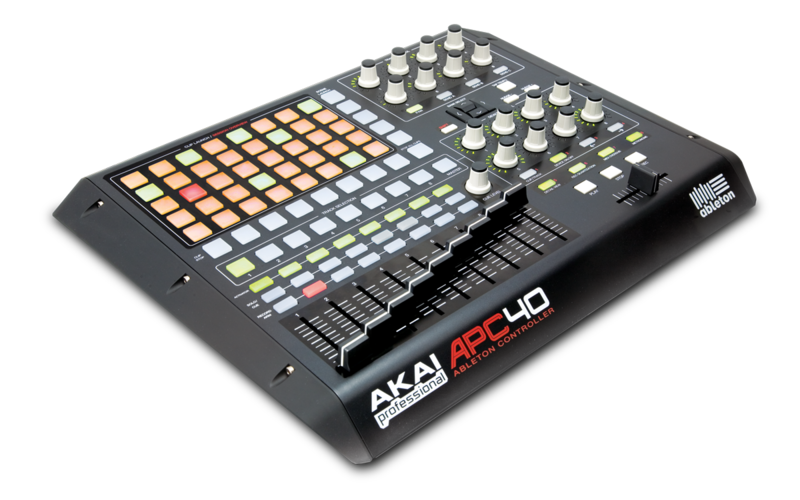 For a MIDI application to take full advantage of these the APC40 needs to be in Firmware Mode 1; upon power-up, however, the APC40 enters Firmware Mode 0. Switching to Firmware Mode 1 can be done by opening Ableton Live, waiting for the APC40 to be recognised as a control surface (assuming it is configured as one), and then closing Live. apc40-mode is simple utility that will let you switch between the three firmware modes at the command line, so you don’t have to open Live (or even have it installed). To install the mmj libraries, download the package from http://www.humatic.de/webapps/php/download/pick.php?app=mmj and unzip mmj.zip. Copy libmmj.jnilib and mmj.jar into /Library/Java/Extensions/ and you're done. To build apc40-mode from scratch, simply use "javac APC40Mode.java". A class file is included, however, so this shouldn't be necessary. To use apc40-mode, cd to the directory where APC40Mode.class is located and invoke it with "java APC40Mode mode". Note that upon power-up, the APC40 enters Generic Mode. If you open Ableton Live with the APC40 powered and connected, and wait until you see the "red square" around the clips in Live, the APC40 will enter Ableton Live Mode, and will remain in this mode when you quit Live. (This will only occur if the APC40 is configured as a control surface in Live's preferences). The code is simple- find the APC40 device, and send it a small MIDI SysEx message. I am trying to use my APC40 to control a device but in order to do so I need to change the CC messages that the APC40 is sending. Do you know of a way to do this on Windows yet? Will changing to generic mode allow me to do that and if not how can I do that? Hi – no changing to generic mode will just set the APC40 to a mode where it will send MIDI messages instead of a custom protocol. I don’t think you can change the actual MIDI messages the APC40 sends, however, rather you will need to map whatever software you’re using to match with those messages. Just got an iPad Pro 10 1/2 inch. It’s running iOS 12. I would like to use my APC 40 with that And yet to have found any information. Thoughts? Hi – I don’t do music stuff on iOS so I can’t help you specifically – but if you can find a progamme to send SysEx messages from the iPad you can make the mode change manually (using the SysEx message described in the article). Obviously you’ll need a Lightning-to-USB adapter as well. Have you done a similar thing for the APC 40 mk2? Want to be able to change the mode. Hey – I don’t have access to a mk2 right now – have you tried using this code with it? I’ve just got an used APC40. The buttons are ok, but all sliders and knobs doesn’t work. When I turn a virtual knob on Ableton Live, the knob lights respond to the movement with accurate range displaying. When I do the oposite (moving the APC40 knob) nothing happens (software parameters do not change). It was tested both on Mac and PC, with different USB cabbles and different power supply. It was also tested with ‘Midi-OX’ and ‘Midi Translator” softwares and the sliders and knobs still doesn’t work. Switching Mode would fix it? Anyone has passed throught this or something? Please, any hint would be good. This sounds like a hardware problem. The APC40 mode is not saved when you power off – so it should not be an issue of having to switch modes. Do I need to build it? Anyway you could break this down a bit simpler? I’ve been trying to work out how to change the mode on my APC40 mk2 for a couple of weeks now. I can’t figure out how to send the SysEx message via Sysex Librarian. Just getting frustrated and any help would be appreciated. Are you using Mac, Windows, Linux or other? Using this requires using the command line and I’ve only tested on it on Mac OS X to date. 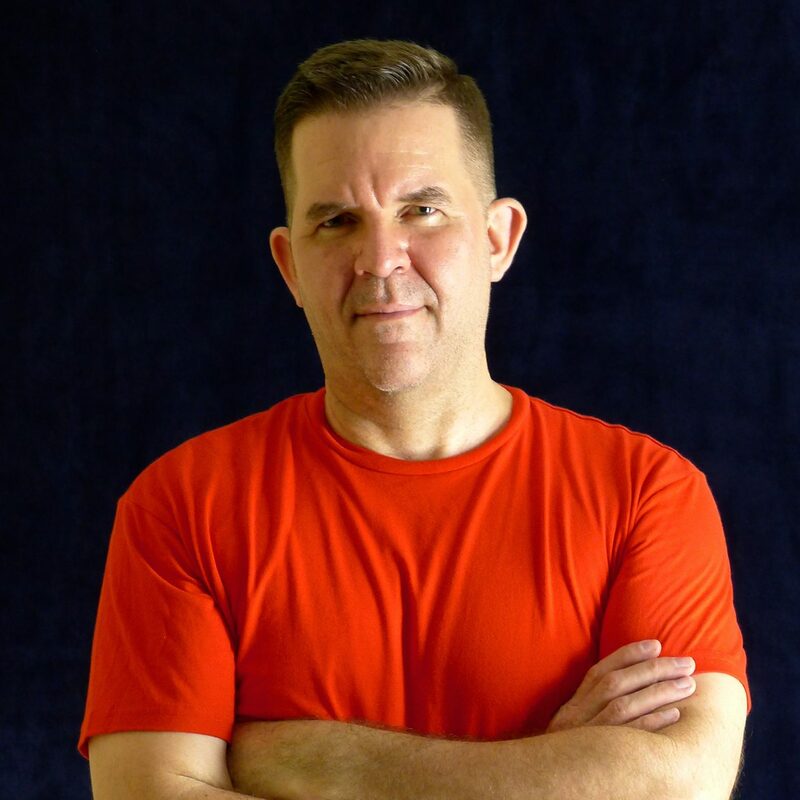 If you look at the GitHub link, I believe work is being done on Windows compatibility as well. Unfortunately I haven’t really looked back at this in a few years – going to try and make some time for it over the next month and will try and give a clearer explanation for persons who are not as computer savvy. In fact, that’s just an old procedure… Sysex messages! The links ti download what you speak about are dead !